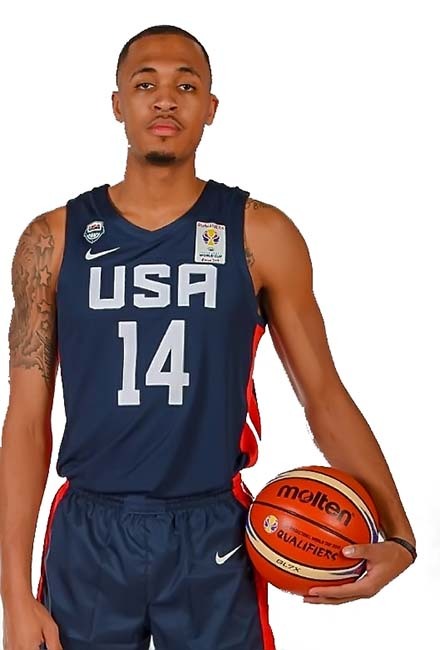 PEARLAND — Former Pearland High School Basketball stand out Cameron Reynolds has been selected to the USA Basketball Qualifying Team for the upcoming FIBA World Cup Qualifiers at Argentina (November 29) and at Uruguay (December 2). Reynolds is currently playing professionally with the Stockton Kings, which is the NBA affiliate for the Sacramento Kings. Reynolds played five seasons at Tulane University and concluded his collegiate career as Tulane's all-time leader in games played (135) and is one of just 10 Green Wave players to amass over 1,300 points and 600 rebounds. Overall at Tulane, Reynolds shot 38.7 percent from the field, 33.4 percent from 3-point range and 71.6 percent from the foul line. He was named 2017 American Athletic Conference Most Improved Player of the Year. At Pearland High School, Reynolds earned three letters under head coach Steve Buckelew and helped guide the Oilers to a District 22-5A championship as a senior and earned the district Most Valuable Player. He served as team captain both junior and senior years.